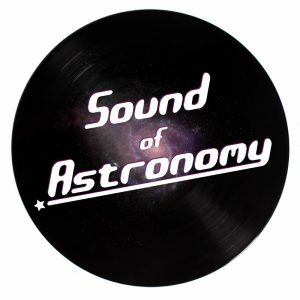 A recent innovation by the SPA is our podcast, the Sound of Astronomy, featuring news, views and interviews from the exciting world of space. We say recent, but our pioneering audio magazine actually started life more than 50 years ago in 1966. Three episodes were produced in the days before humans walked on the Moon. Professionally produced, they were way ahead of their time, anticipating the era of the podcast by more than three decades. Early issues contained interviews and comments from Patrick Moore and Arthur C Clarke, plus descriptions of eclipse trips and meteorite searches. A fourth edition was finally produced, after a break of half a century, in 2018. It retains the magazine format with its mix of “news, views and interviews”. Driving force behind the revival of the Sound of Astronomy has been Osnat Katz, a student at the University of Manchester. You can now subscribe to the podcast, and hear the earlier Sixties episodes, on iTunes or by visiting www.soundcloud.com/popastro.